UPDATE 2015 – George De La Cruz was found guilty Wednesday evening for the murder of Julie Ann Gonzalez, his estranged wife who disappeared in 2010 and has never been found. The trial for the murder of Julie Ann Gonzalez will begin on Monday, April 13, 2015. George De La Cruz is accused in the disappearance of Julie. Her body has never been found. 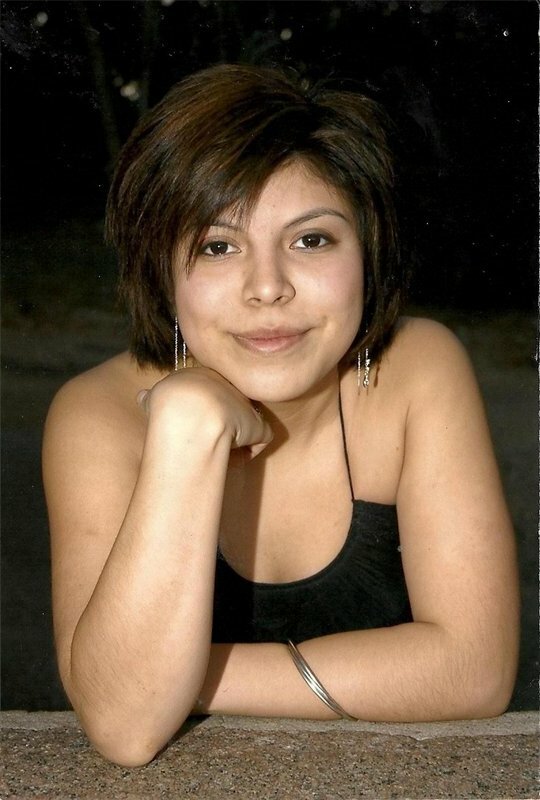 Original story: Julie Ann Gonzalez, 21, has been missing since 2010 from Austin, Texas. She went to her estranged husband, George De La Cruz’s house to pick up their daughter, Layla on May 26, 2010. George said she seemed out of it and asked him if he would keep Layla longer and he agreed. That was the last time that anyone saw Julie. This case goes back and forth with speculation. Police find blood and fiber in Julie’s car, but no word who it belongs to. George goes on Dr. Phil and says he doesn’t know anything and fails the lie-detector test. Then the police say, well, maybe she did “just leave”. Hmmm, walk away from her 2-year-old daughter. Not likely.